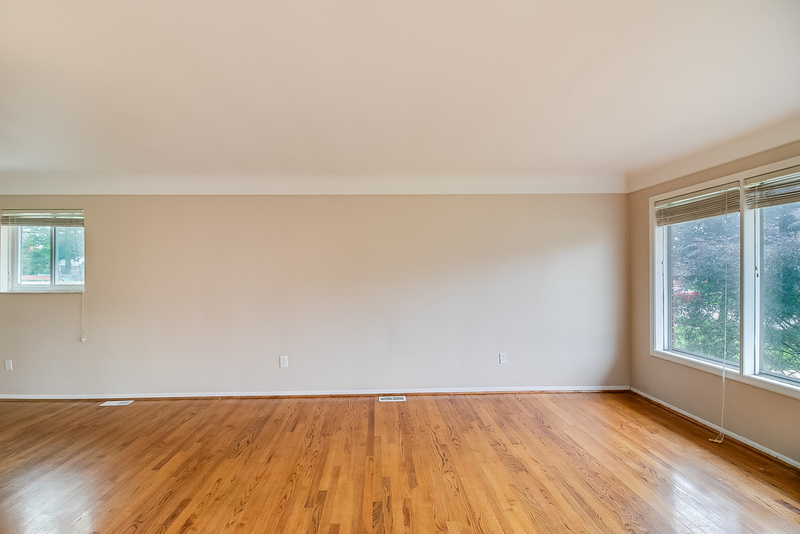 Most people are looking for stunning hardwood floors in their new home, and this home certainly has them. 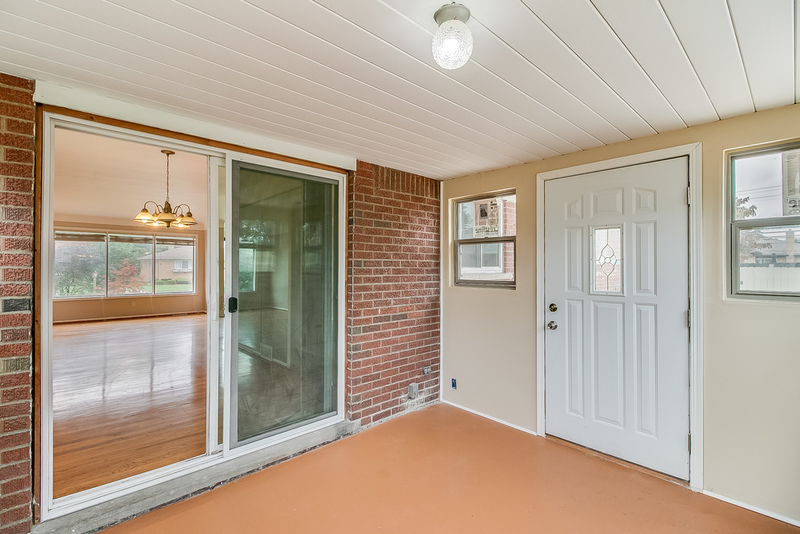 The natural light provided by the large windows showcases the shimmer, especially in the spacious living room, which also opens up nicely into the kitchen and provides access to the sunroom! 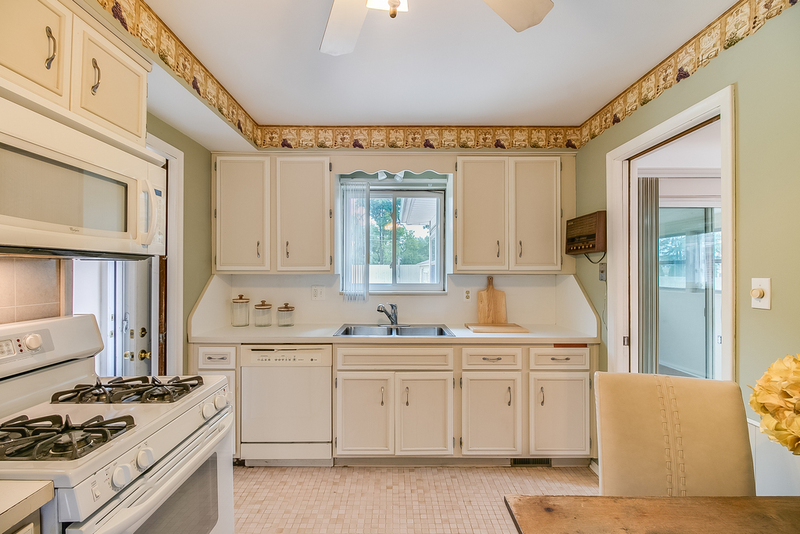 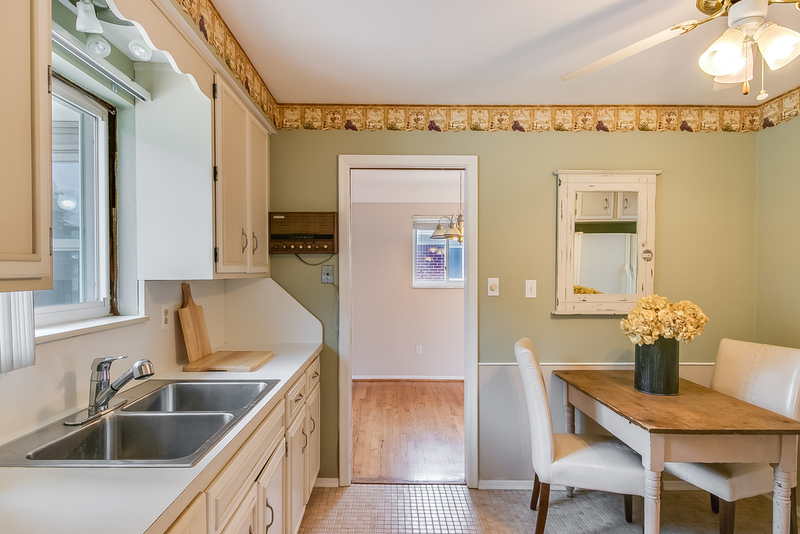 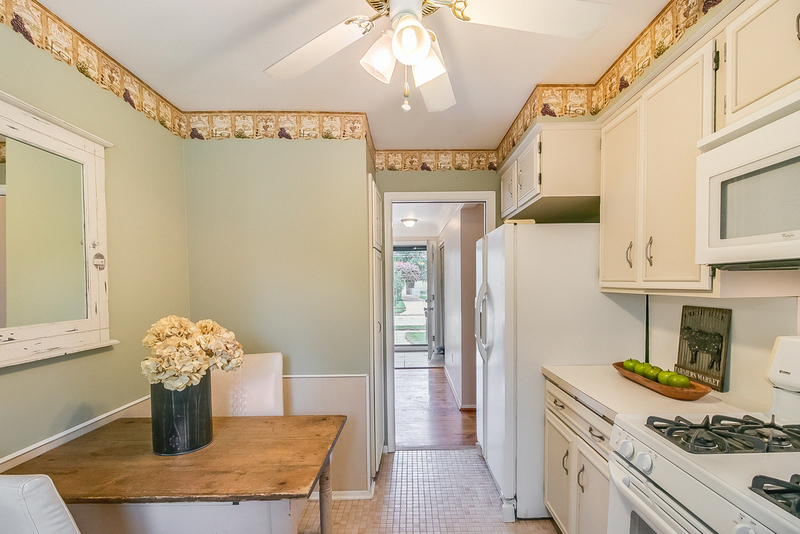 While ranch homes provide the convenience and ease of single-floor living, this one gives you added convenience with the kitchen. 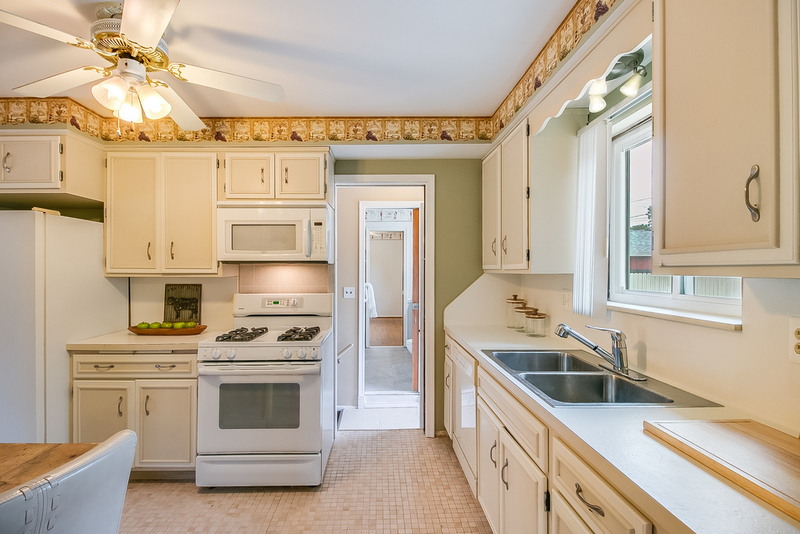 From the efficient design, making meal prep a breeze, to the ample storage in the cabinets and easy flow into the living room, this kitchen has the layout most people desire. 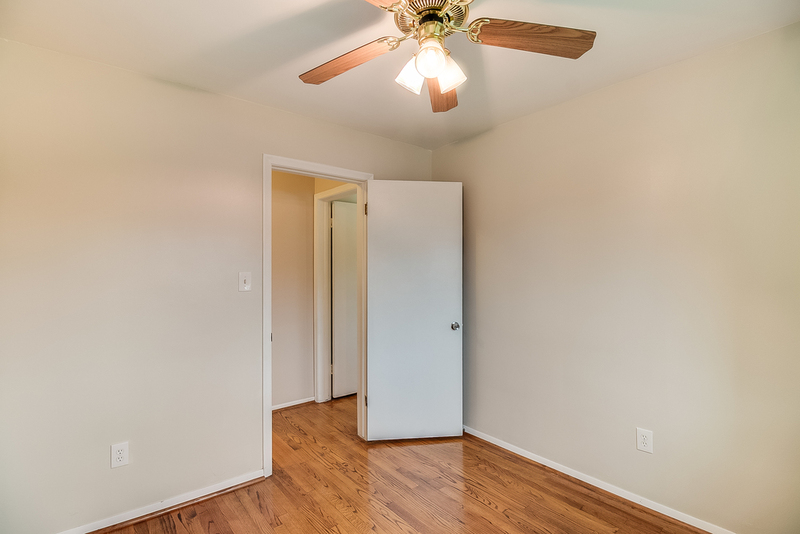 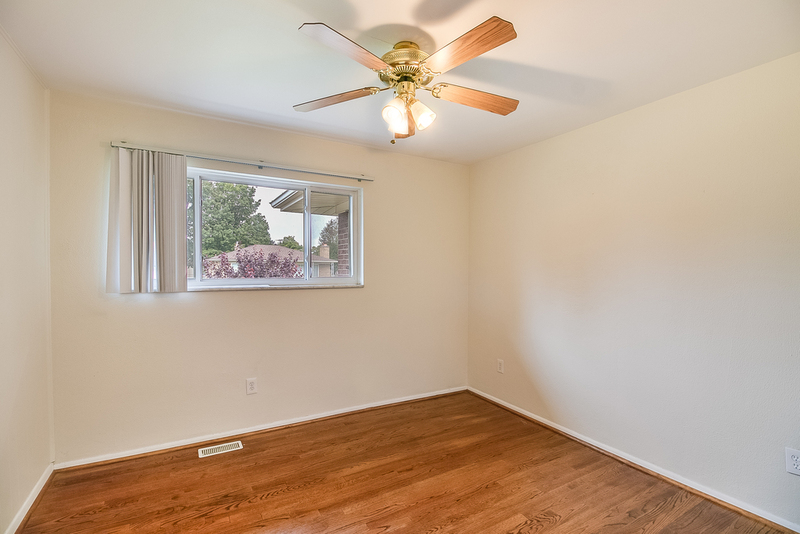 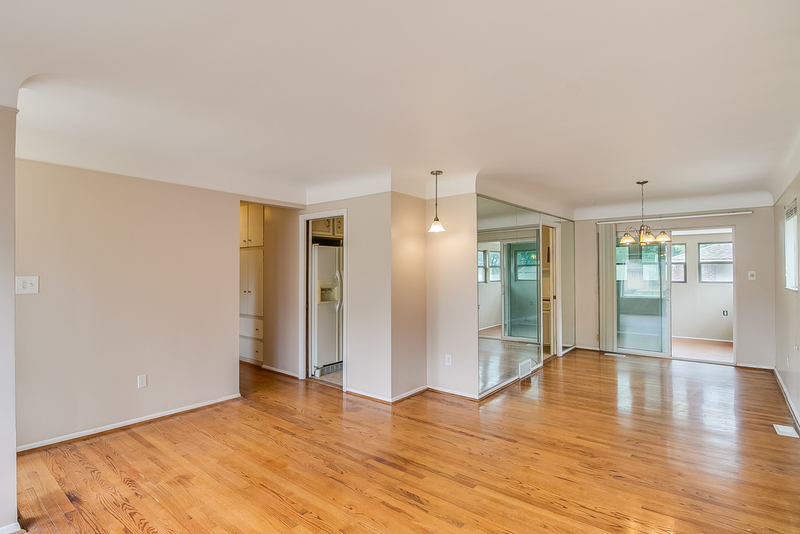 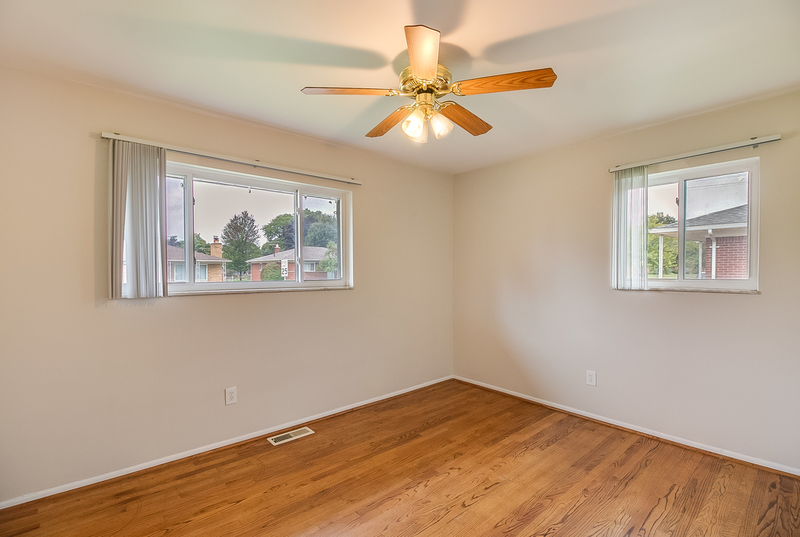 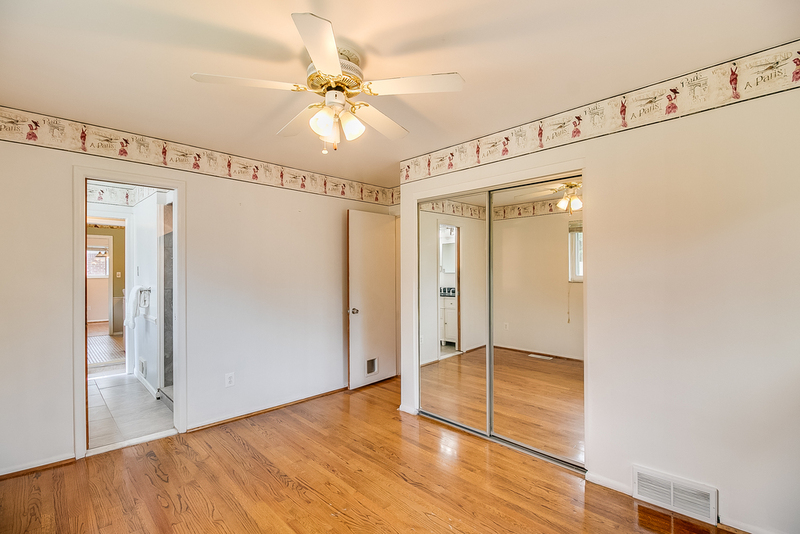 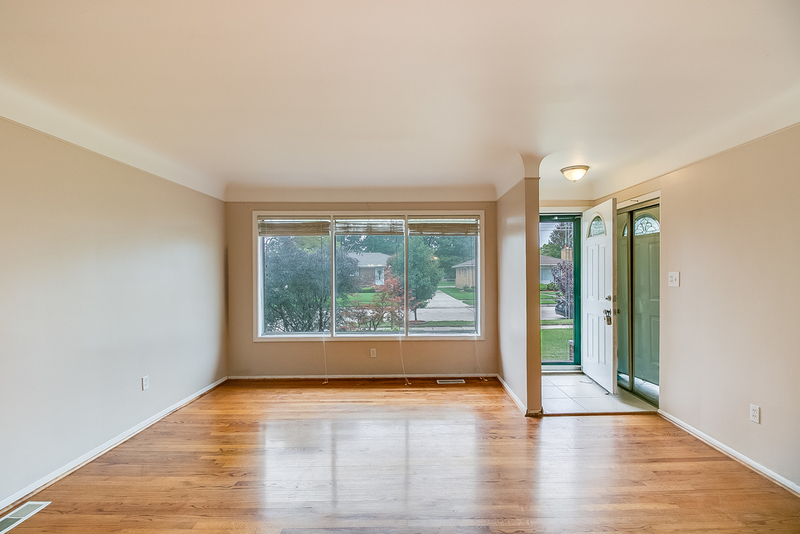 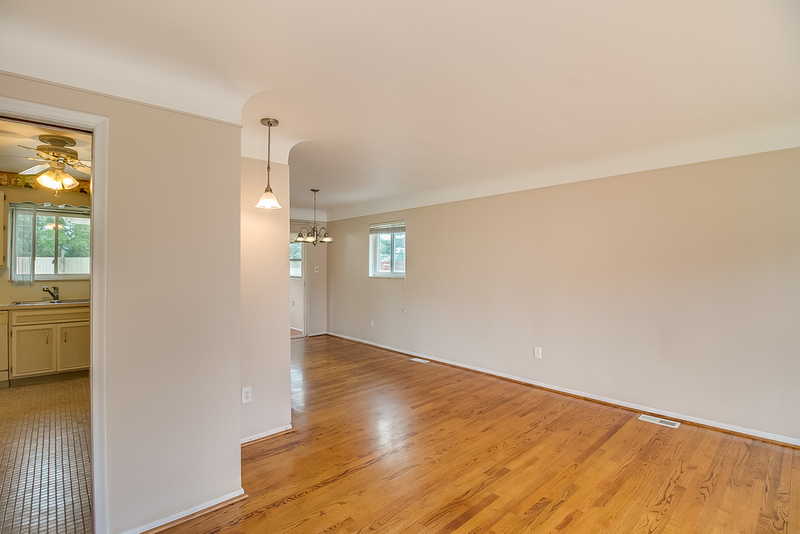 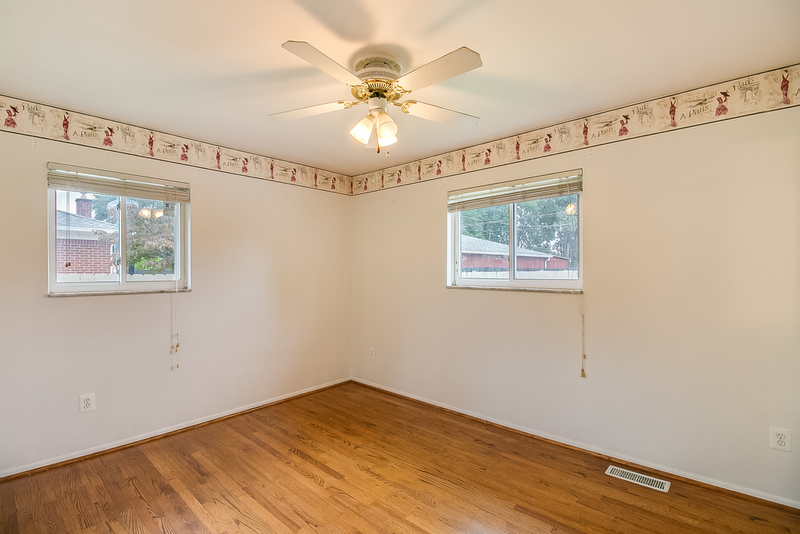 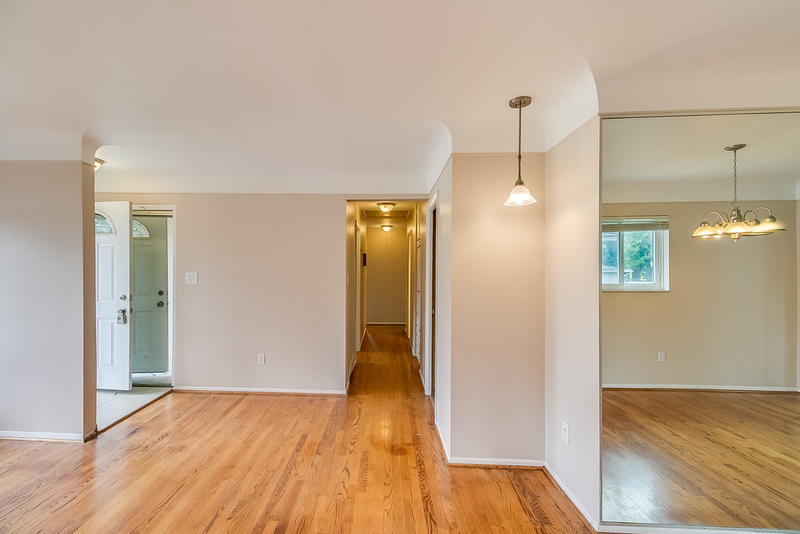 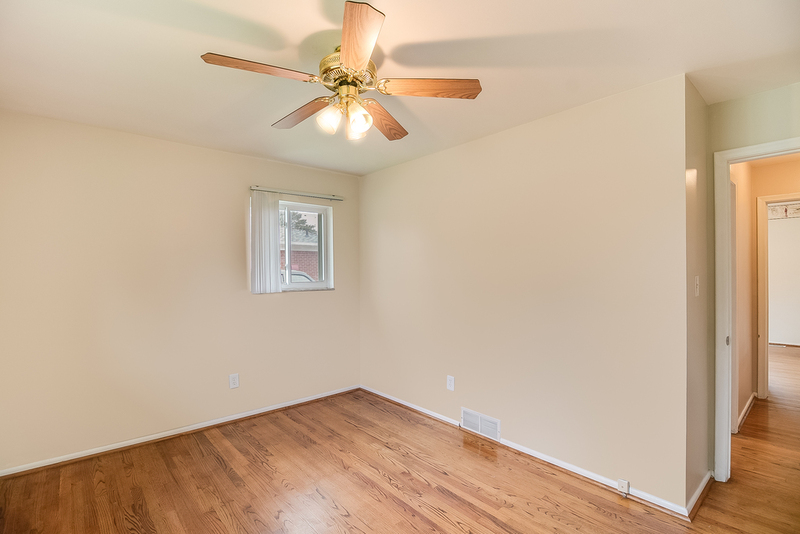 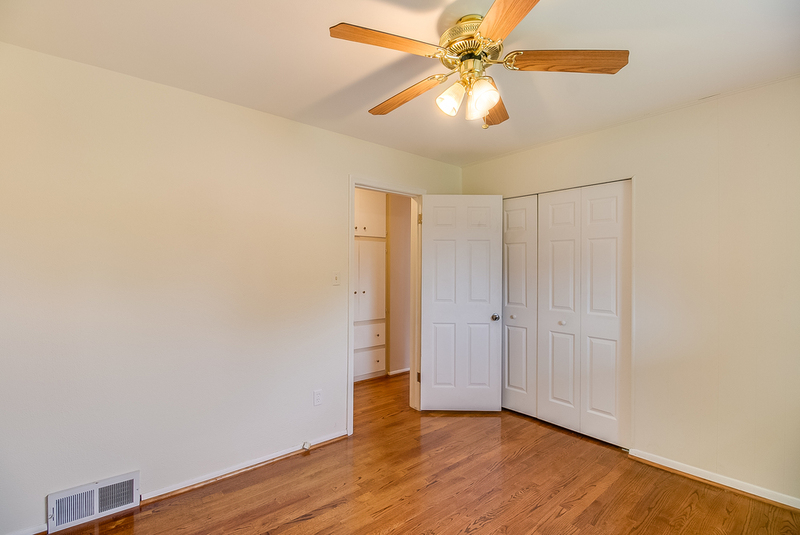 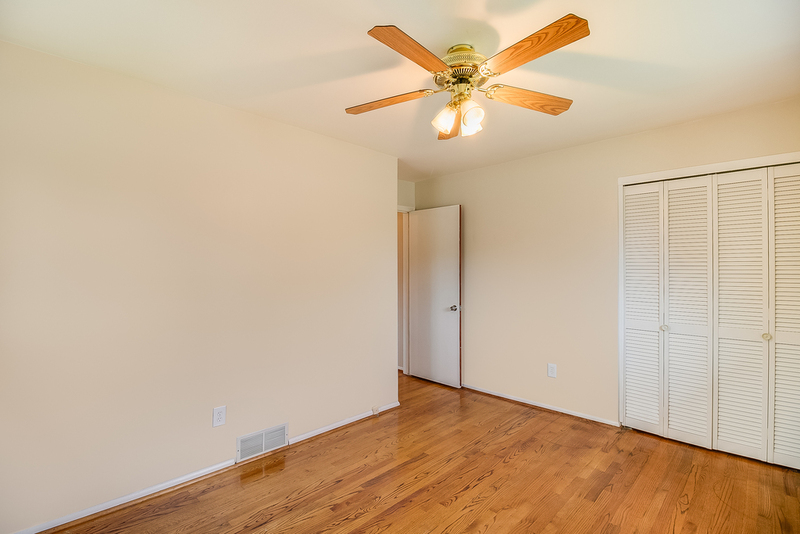 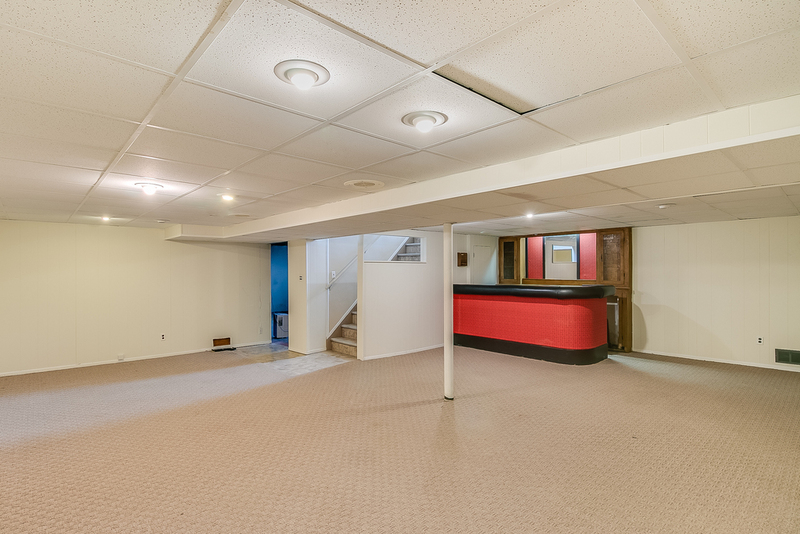 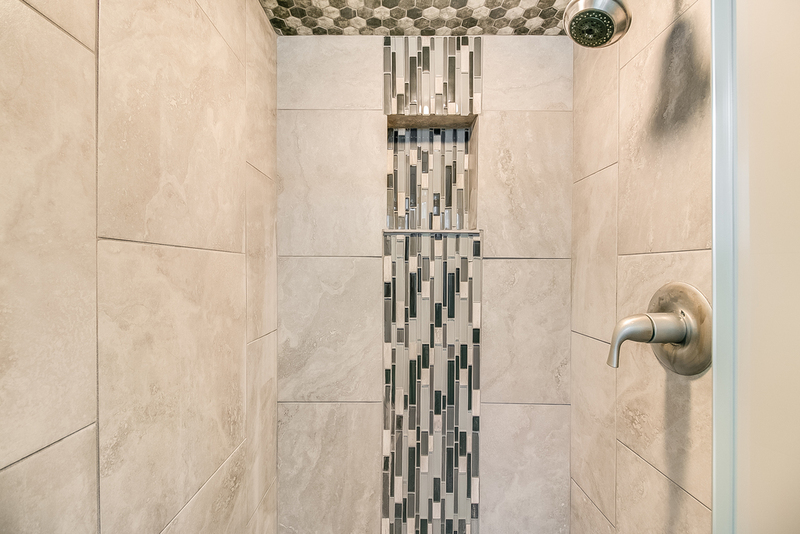 With an already generous living space, the finished basement provides you with even more. 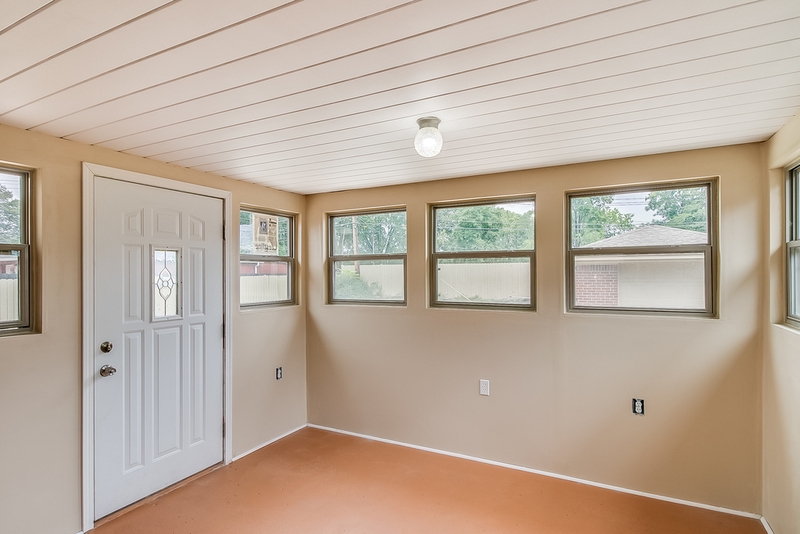 Entertain year-round, or use the space as a play area. 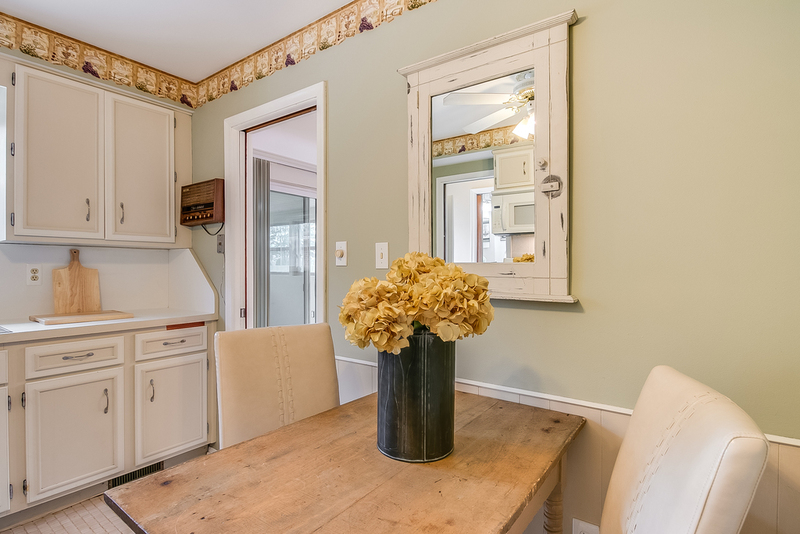 The bar gives you an added element to make the gatherings you host extra special. 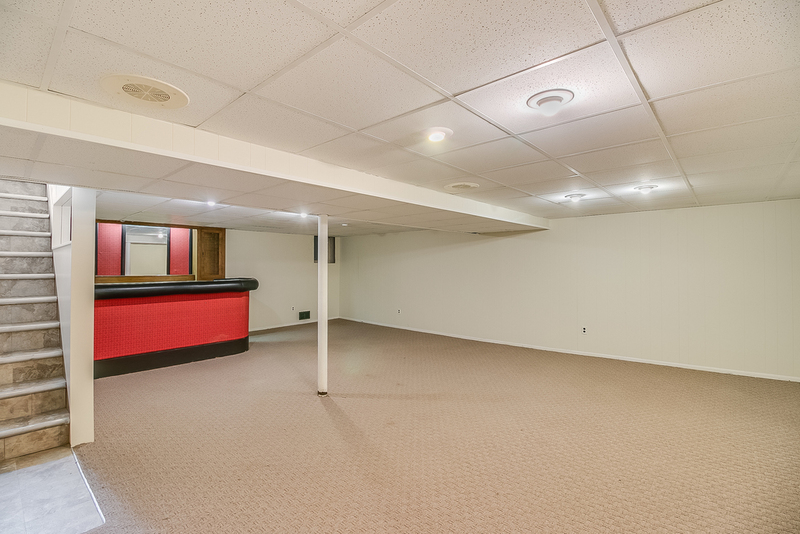 We discussed the indoor entertainment space this home provides, but it has so much more to offer. 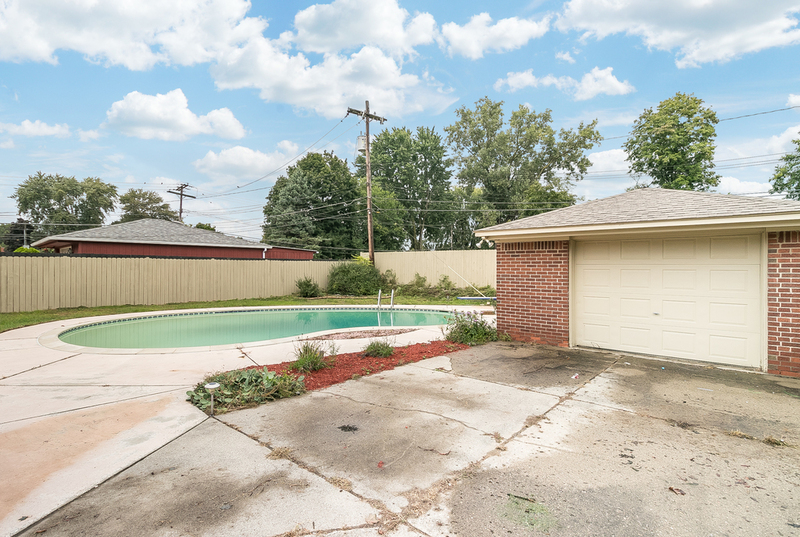 The backyard comes equipped with this incredible pool. 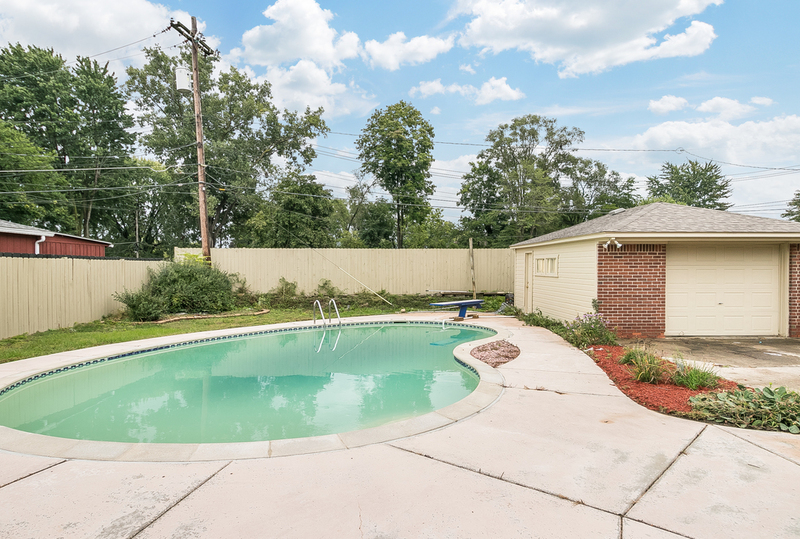 Picture your grill on the patio, guests swimming and enjoying your BBQ. 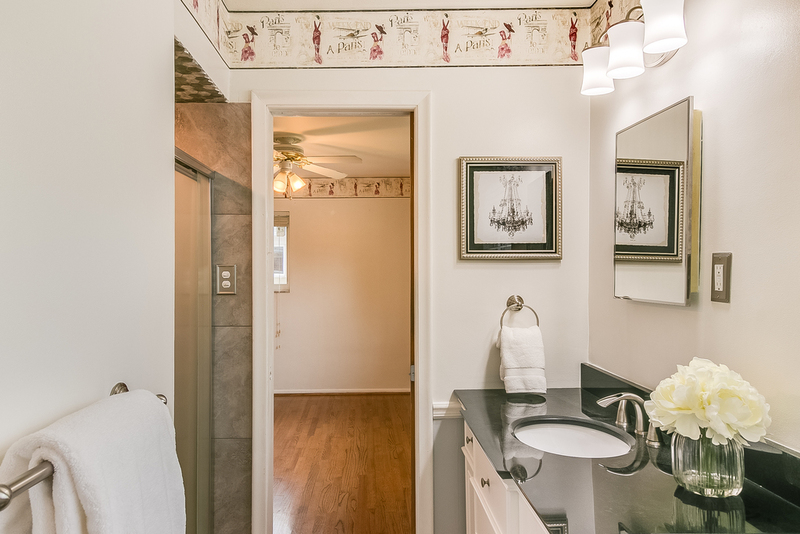 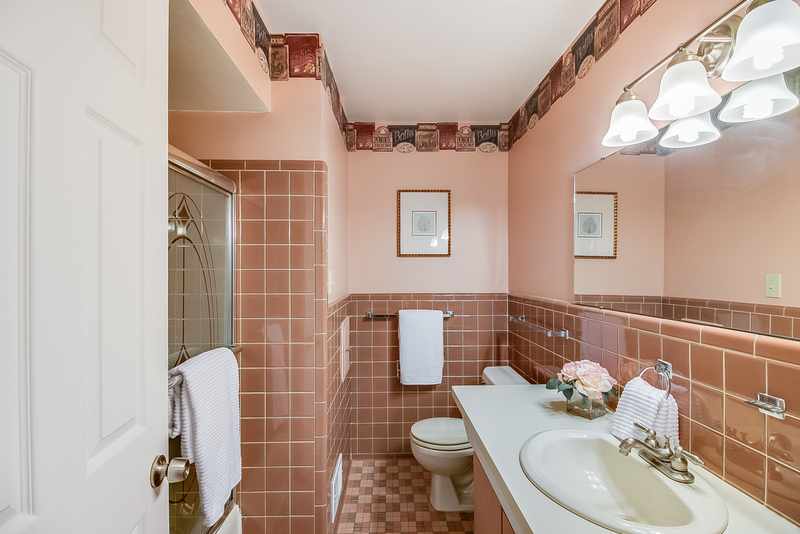 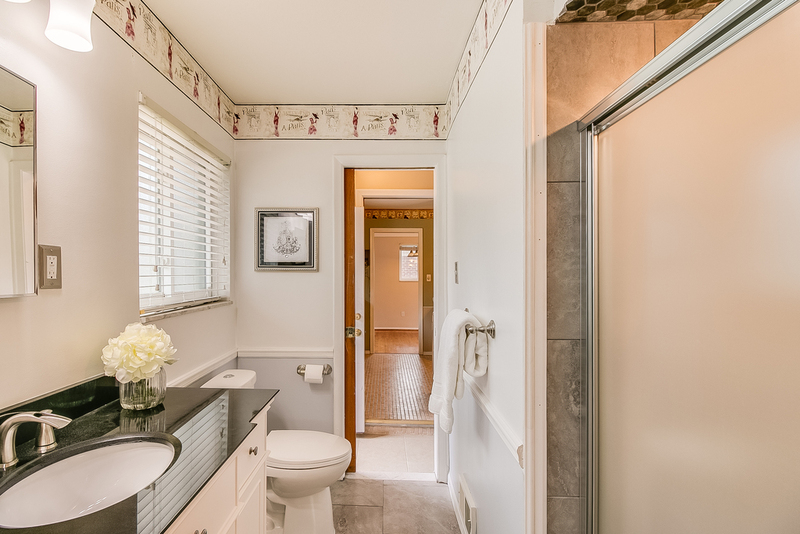 You do not want to muss out on the incredible opportunities this home provides.